Set in the very deep heart of the South Pacific Ocean, the islands of Wallis and Futuna in spite of the overwhelming assaults of modernity have, until nowadays successfully maintened their traditions and customury way of living ; it takes quite a few time for the overseas and foreign visitor to detect and discover them, but while visiting those charming islands you will feel an atmosphere of authenticity and for sure, you will be surprised by the extreme and spontaneous conviviability of the natives : they will be the first to greet the new commer and will always answer your greetings : this is the typical polynesian welcome. Wallis is a flower island set in an emerald sea. Its lagoon is one of the most beautiful of the South pacific Ocean. At the edge of its reef barrier, numerous islets offer to the visitors nice white sandy beaches protected from the tradewinds and the sun by the shade of handsome coconuts groves. Crystal clear and luke warm waters will undoubtedly be appreciated from snorkelers, scuba divers and all types of fishermen and also by honeymooners. On the main island, you will be impressed by lake Lalolalo, a great volcano crater lake ; you will discover the archeologic remains of a village built in the old times by the invaders. If by chance, your journey coïncides with a traditional celebration, you shall apreciate the originality of colorful and animated dances and harmonious choral songs. 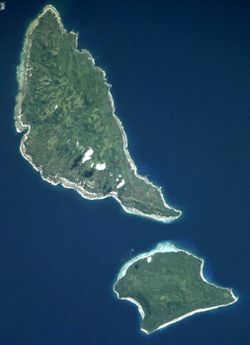 Futuna is a mountainous island with a luxurious vegetation. The housing is restricted to the coastline. Most futunians still live in the traditional hut (fale) built essentially with wood and vegetal roofs. Traditional crafts technics of all kinds are still vivid ranging from clothing, wood carvings, basket work, and a special mention must be given to the tapa made by futunian women. The tapa is a kind of raw parchment made out of the the bark of the tutu tree. On the tapa, symbolic and geometric figures are painted with vegetal inks. If you must bring only one souvenir : bring a tapa ! During your journey in Futuna, you ought to visit Poi’s Basilic built at montain side facing the sea. With your camera, a large panel of sites and scenes are worthwile photographing but don’t miss Pyramid Point and its piling of lava rocks. At night, don’t be surprised to be invited in a « tauasu » fale and have a kava, traditional drink made of pepper tree roots dripped in water during which some dancers will perform a « soamako » traditional warrior dance. 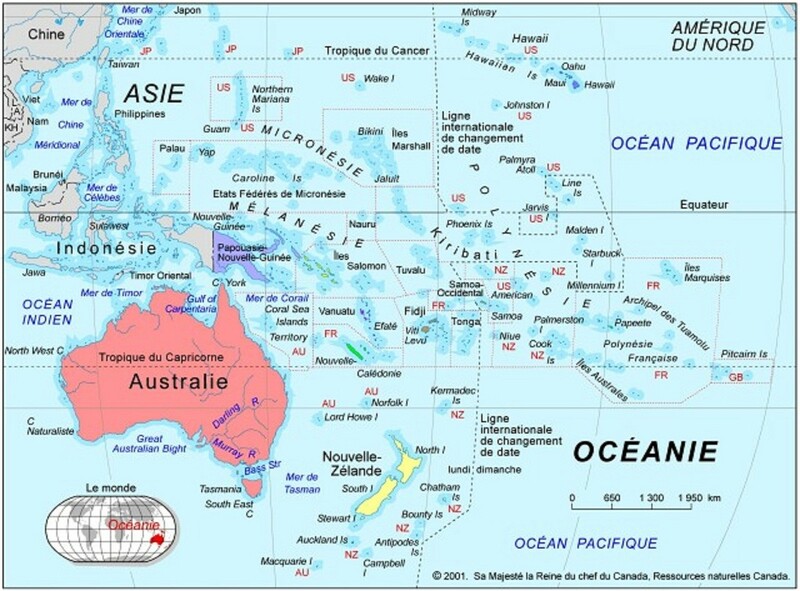 There is no lagoon, no reef barrier on Futuna, nevertheless, distant to 2 kms, lies Alofi Island covered with virgin forest and offering to visitor magnificient white sandy beaches. In Futuna as in Wallis, as soon as disembarked from the plane, your neck will be garnished by a « flowernecklace ». This is one way, among the many, to welcome you and make you love this one of the last paradise.